We have already seen some leaked photos of the new Porsche Design BlackBerry P9883, the handset is expected to be made official today, but it briefly appeared on the BlackBerry website earlier today. The post has now been removed from the BlackBerry website, but the guys from Ubergizmo did manage to grab the photo of the handset above, before the device was removed, and you can see the cached version here. The Porsche Design BlackBerry P9883 is said to come with a 3.1 inch display with a resolution of 720 x 720 pixels, and will feature a 1.5GHz dual core processor, 2GB of RAM and 64GB of built in storage. Other specifications on the BlackBerry P9883 include front and rear facing cameras, the front camera is said to be a 720p capable camera, and the rear camera is said to be an 8 megapixel snapper with 5x digital Zoom and Optical Image Stabilization. 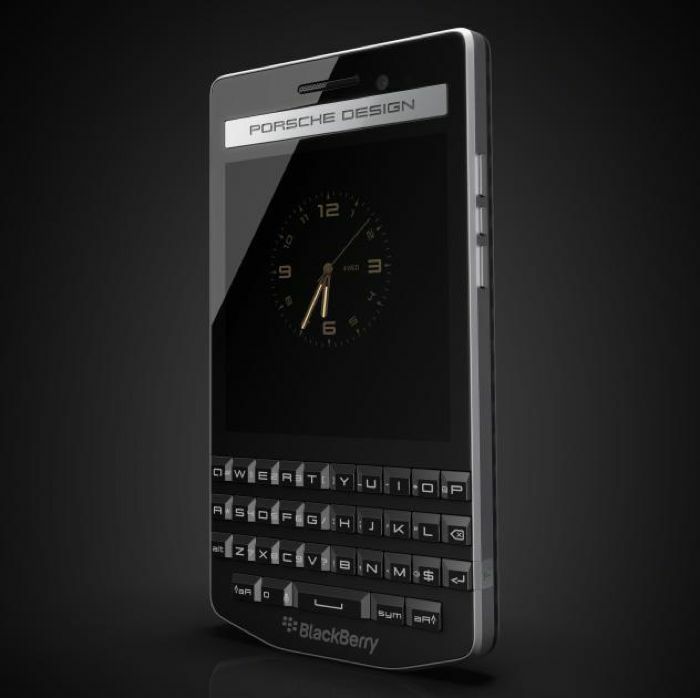 We will have full specifications and also some more details on the new Porsche Design BlackBerry P9883 when it get official later today.